Discover 5 simple steps to set your goals the inspired way, so you achieve them faster while enjoying the process. Do you want to be more productive in the 2nd quarter? Do you want to stay focused and motivated with your life & business dreams? Do you have a vision and need support, strategies, and training to achieve your big dreams? Did you know goal-setting the easy way can be a fun experience that makes achieving your intentions easier? 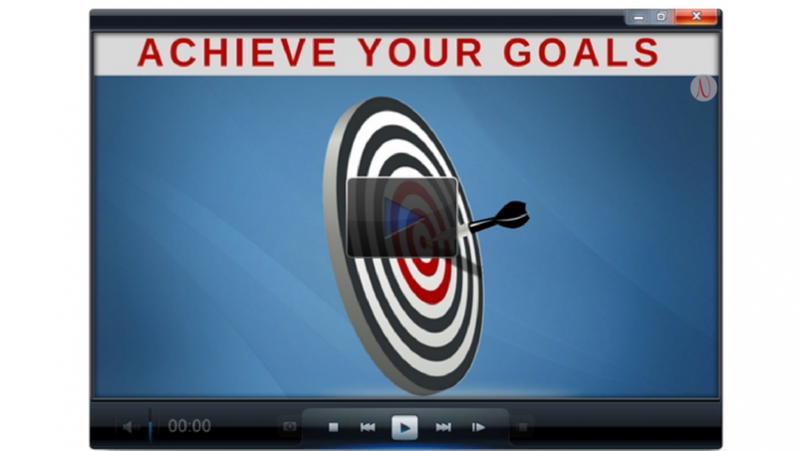 Introducing the Achieve Your Goals Course - With 5 Simple Steps. 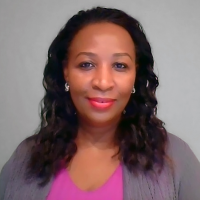 After taking the course and the strategy sessions, here's what Nadja had to say. If you struggle with overwhelm, procrastination and feeling stuck, this course will help you get and stay in motion. You'll learn simple proven goal-setting strategies that boost your productivity; helping you get things done faster. How to FOCUS and stay motivated + gritty, especially when you encounter obstacles and setbacks. Each module has 3 short videos, PDF worksheet, and an assessment quiz. The modules are dripped weekly to help you implement the simple strategies with actionable steps. Unlocking 1 module per week stops information overload and avoids overwhelm so that you achieve your goals with ease. Begin implementing this simple and practical training and start seeing the results you desire. So are you ready to start setting achievable goals the inspired way, AND enjoy the journey? If you want to begin seeing the results you want in your life and business, register today and let´s get started. Sign up today and give your dreams deadlines with achievable G.O.A.L.S. Video 1 - Brain Dump Your Road Map.